Join us - rediscover your community spirit, volunteer and make friends along the way - because together we can make a visible difference which benefits us all. As part of town centre clean-up campaign we will meeting at 2pm outside the Legh Arms. As part of town centre clean-up campaign we will meeting at 2pm outside Sainsburys by the front entrance trolley park. Team Leader - David Waddell. David will be litter clearing along route near Methodist Church between 8am to 2pm. Tidy up will take place during Marathon, and then final clean up occurs afterwards approx. 1pm. David will be in the vicinity of Church throughout the day wearing hi-vis vest - so will be easy to locate. Any help you can give anytime will be very welcome. Clean-up afterwards is most essential. Note: there are also litter pick activities at Brooklands Tap, Hope Road from 9.30am. And Mersey Farm car park at 10am. Sale Wombles is delighted to welcome a new community litter pick team which will focus on areas around Ashton village, and also the countryside beside the River Mersey. Our Team Leaders are Nick and Diane Plunkett, and the litter pick will last approximately 2 hours. PLEASE COME ALONG AND LAUNCH OUR NEW TEAM WITH ENTHUSIASTIC SUPPORT FROM LOTS OF VOLUNTEERS!! This is a special project to clean up rubbish found between the Timperley Metrolink station and the Bridgewater Canal, and also alongside Canal Road. Afterwards volunteers are invited to enjoy refreshments at "Just the Ticket" Cafe next to Metrolink station. Meeting place: Old Packet House Pub, Navigation Road/A56, Altrincham. 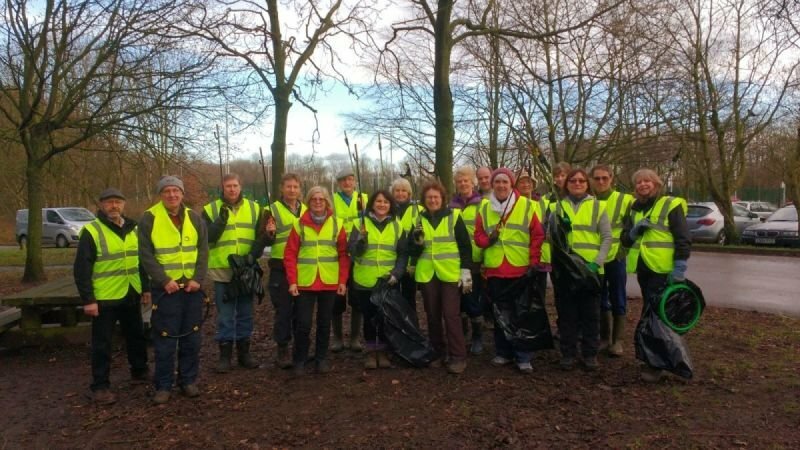 This litter pick follows the pathway along the Bridgewater Canal north to Timperley, and south towards Dunham. Timperley is a charming village - please help us keep it tidy. Meet in car park beside church. Event will last approx. two hours. MASSIVE PROJECT UNDERTAKEN IN TIMPERLEY!! Helen Bayliss has responsibilities of Treasurer, co-ordinator of Nursery and Outreach Programmes. 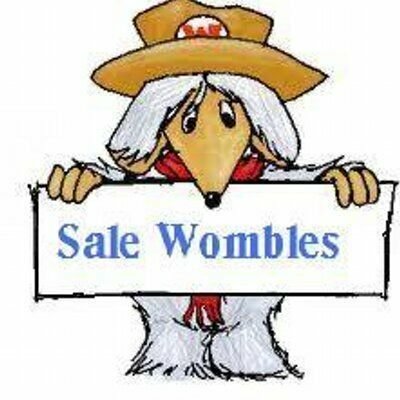 Co-founder of Sale Wombles. Geoff Densham is Leader of the SALE WATER PARK WOMBLES, PRIORY GARDENS WOMBLES and BRIDGEWATER WOMBLES. Timperley Tidiers coordinator and founder of Timperley Tidiers.